The Hurricane Katrina disaster illustrated the challenges citizens, organizations, and government face when disaster strikes. Pets, like people, need to be included in our emergency planning. We know 99.9% of the dogs found abandoned or roaming in Louisiana exhibited fight or flight behaviour. The vast majority of these fearful dogs were intact. Rescued dogs came into care without a medical history including vaccinations/ food allergies. Most rescued animals were dehydrated, emaciated and suffering diarrhea. Veterinarians volunteered in make-shift shelters with limited medical supplies and medication. Some shelter centers were able to scan for permanent identification (microchip or tattoo) or temporary tag (rabies or license); nearly all were found to be without any form of identification that might aid in locating owners. These pets were microchipped but, to accommodate thousands of dogs still to come, most rescued animals were transferred into out-of-region rescue centers where volunteers worked to find foster homes for pets – now dearly missed by their owners. 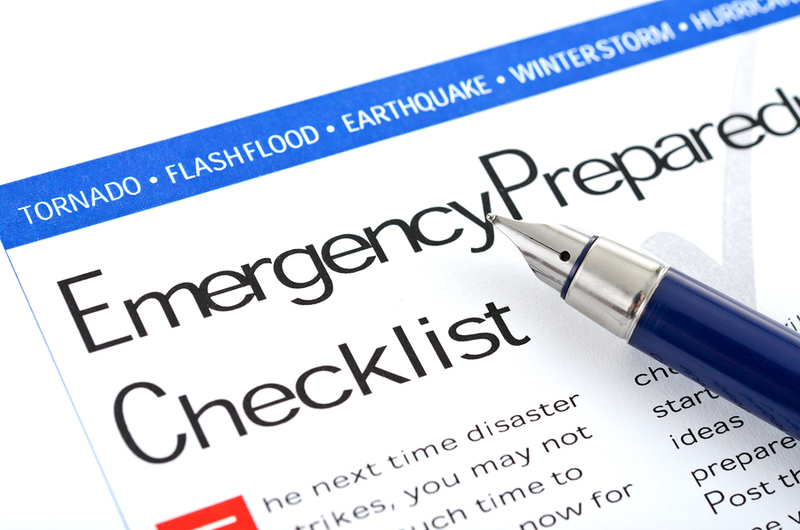 Katrina taught us that pet owners must take emergency preparedness seriously. During a wide-scale disaster, or an isolated situation such as a fire or flood in the home, it is the pet owner’s responsibility to ensure the safety and security of their pet. Below are some practical suggestions on how you can prepare your pet for a crisis. Enroll in dog obedience classes to build your dog’s confidence and define your leadership position. Socialize your pet to situations, environments, other pets and people. Neuter your pet to remove unnecessary stress. Seek out solutions for fear-based behaviours like separation anxiety and/ or aggression. Crate train your pet. Your effort today will spare you stress at the time of evacuation. Pet owners can influence their pets’ response in situations by demonstrating confidence and control. Developing this attitude takes practice. Use everyday situations to demonstrate to your dog that you are a reliable leader. Your proactive planning, preparations and knowledge will support your leadership attitude in your mind. Act in leadership – even if you are unsure or feel very afraid. Please download a hard copy of your own Emergency Preparedness Pet Identification record. If you have several pets, please develop individual Grab N’ Go Bags. Complete all information clearly and fully. This may be the only information source shelter volunteers have as they care of your pet through a crisis in the shelter center. Print or attach a current photo of you with your pet to this document. Consider background markers to help convey more information such as your height or include your pet’s Grab N’ Go Bag. Photocopy your work; keep a current copy in your own Grab N’ Go Bag. Your copy of this document may help to prove ownership of your pet. Build or purchase a good Pet First Aid Kit. Depending on the scale and nature of the disaster, and how long it takes for supplies to arrive, Veterinarians and Vet Technologists may need your first aid supplies to help other injured animals. Pack Grab N’ Go Bag pet supplies over time to help manage cost. Keep your Emergency Preparedness Pet Identification record, your Pet First Aid kit, and all supplies in your pet’s labeled Grab N’ Go Bag. Rotate medication, food and water at least every three months. Some medications may require rotation more frequently. Note the date of each rotation. Store your Pet Grab N’ Go Bag and collapsible crate together with your own personal kit ready to go. At the first call, immediately leash or crate your pet, pick up your Grab N’ Go Bag, and leave your home right away. Here are some other questions you can ask yourself: Could a shelter volunteer adequately care for my pet with the information and supplies I’ve provided? Have I done everything I can to ensure my pet’s stability while in the care of a friendly stranger? If I had to evacuate with my dog right now, where would we go? Your proactive effort will save precious minutes when you and your pet will really need them most. Keep your dog’s municipal license current. Purchase an engraved tag for all other domesticated animals. Microchip or tattoo for your pet through your Veterinarian and/ or a national organization. Each time you move residence or change your telephone number or emergency contact number, immediately notify the administrator of your temporary and permanent pet identification. Accurate/ current contact information will help rescue/ shelter centers locate you. Update your Emergency Preparedness Pet Identification record each time you receive a new tag number and when the pet undergoes surgery or any physical injury. Changes in weight, grooming and age will also alter your pet’s appearance. Current information will help to create a lost pet poster, if necessary. Is there anything more Pet Owners can do? Yes! Learn about the region’s potential risks and develop your family plan. The provincial government’s pet emergency preparedness webpage offers some useful information and links. Consider an update to your First Aid certification, and enroll in a Pet or Canine First Aid Course. If you feel confident, notify your Veterinarian of your willingness to volunteer in the event of disaster. All pets are vulnerable to man-made devastation or natural disaster. Pets depend on their people to care enough to protect them. 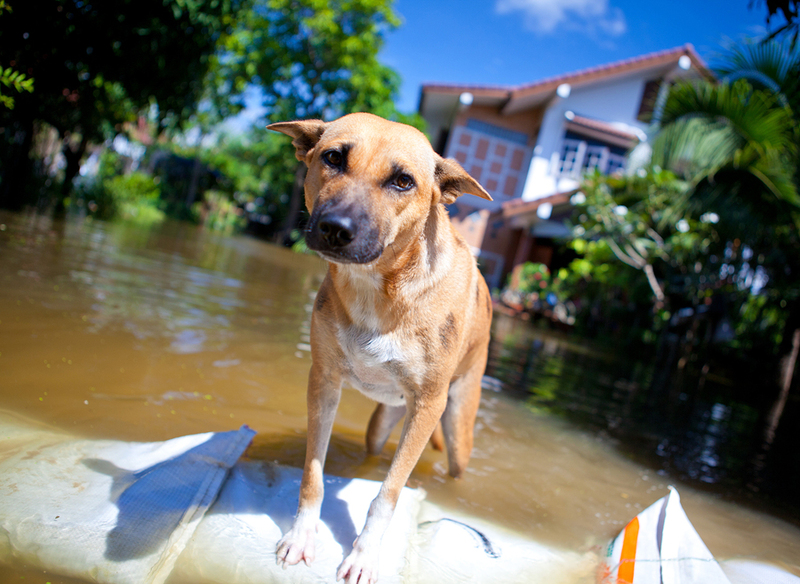 To learn more about disaster planning for pets, and how pet owners can fulfill this responsibility, please visit NOAH’s Wish; BC SPCA: Disaster Strikes, and The Humane Society of the United States: Disaster Planning For Pets. 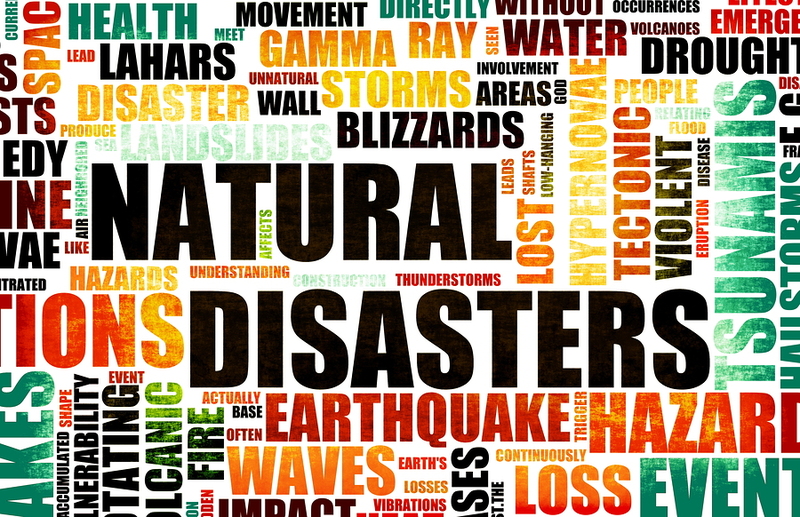 During a disaster, be ready. Know what to do.